Star Automation is authorized supplier for Panasonic servo drive & motor.We offer MDDA203A1A refurbished servo drive, we are specialized in providing technical solutions and consultancy for these products. 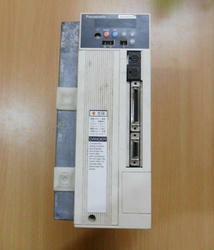 We are offering supply and service for Melsec Q series PLC and Automation integration service. 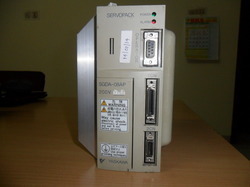 Star Automation is authorized supplier for Mitsubishi servo drive & motor.We offer MR-J2S-60A refurbished servo drive, we are specialized in providing technical solutions and consultancy for these products. 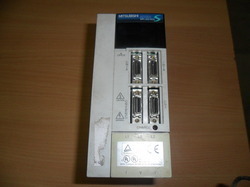 We are one the leading national players in all major industrial automation products. We are in sales & service of automation products like servo motor, servo drive, PLC, CNC, Communication Devices,printed circuit board & medical equipment, also we are providing service of all OEM, non-waranty, upgrades & obsolete repairs for a wide range of applications.